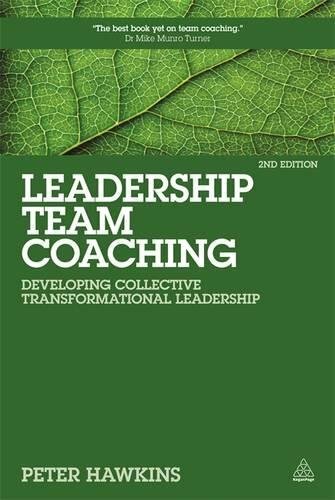 9781118987520 | Pap/psc edition (Jossey-Bass Inc Pub, May 2, 2016), cover price $29.95 | About this edition: Streamline your workflow and bring your vision to life The Together Leader is a practical handbook for the busy mission-driven leader. 9781119209591 | Jossey-Bass Inc Pub, April 26, 2016, cover price $25.00 | About this edition: Important Note: Some dust jackets may appear rose-tinted due to a printing issue. 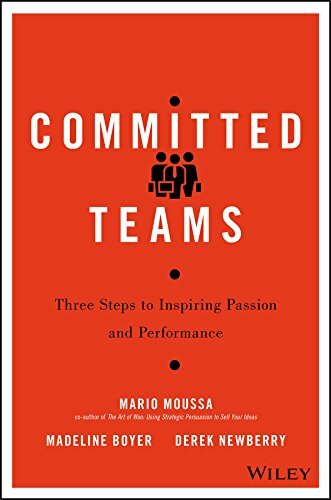 9781119157403 | John Wiley & Sons Inc, March 7, 2016, cover price $30.00 | About this edition: Build high-performing teams with an evidence-based framework that delivers results Committed Teams: Three Steps to Inspiring Passion and Performance is based on a deceptively simple philosophy: set a direction, try to stay on track, and make adjustments when necessary. 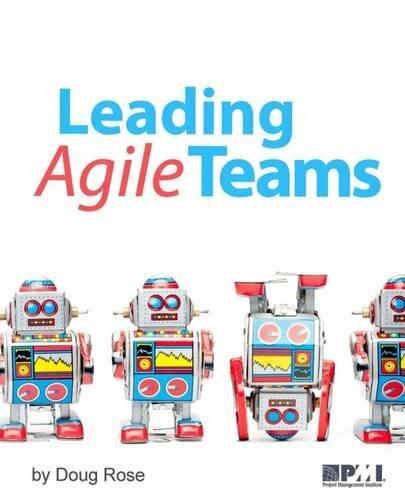 9781628250923 | Project Management Inst, October 1, 2015, cover price $34.95 | About this edition: Leading Agile Teams is a practical and engaging guide to help your organization embrace a more agile mindset. 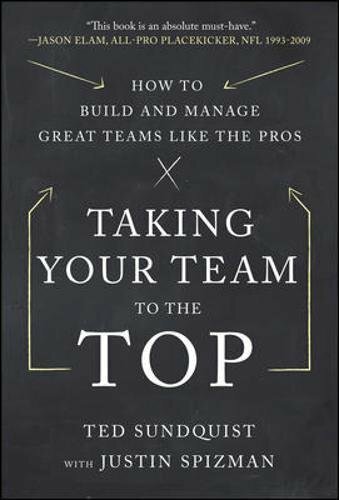 9781292083087 | Financial Times Management, October 9, 2015, cover price $26.99 | About this edition: Winner: Leadership category - 2016 Book Excellence Awards Finalist,Â Business: Management & Leadership category - 2016 International Book Awards Â Most of us work in or manage teams, but are we really getting the most out of the numerous benefits of effective teamwork? 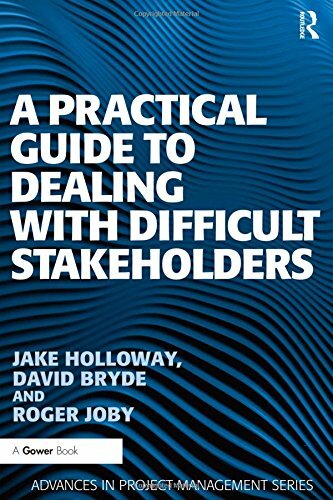 9781409407379 | Gower Pub Co, August 4, 2015, cover price $49.95 | About this edition: All project stakeholders have different needs, objectives, responsibilities and priorities. 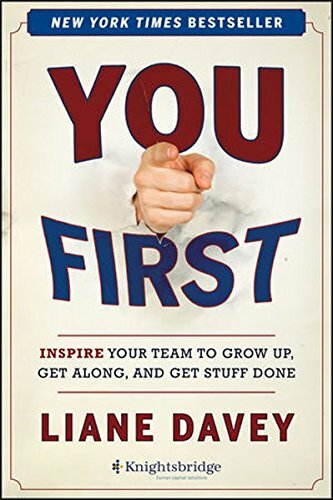 9781633690417 | Harvard Business School Pr, July 7, 2015, cover price $19.95 | About this edition: Great teams don’t just happen. 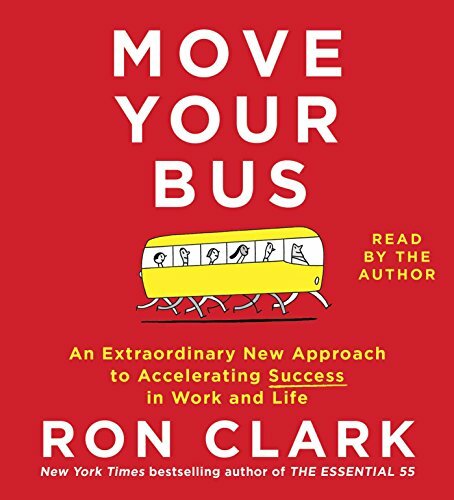 9781501105036 | Touchstone Books, June 30, 2015, cover price $22.00 | About this edition: New York Times bestselling author and award-winning educator Ron Clark applies his successful leadership principles to the business world in this effective and accessible guidebook, perfect for any manager looking to inspire and motivate his or her team. 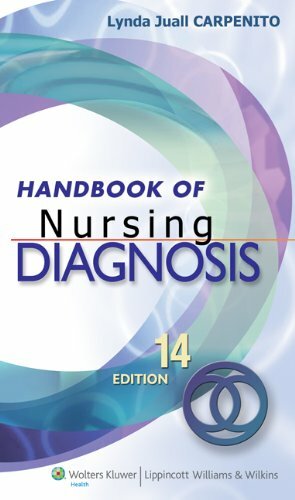 9780397551606, titled "Handbook of Nursing Diagnosis" | 6th/spiral edition (Lippincott Williams & Wilkins, March 1, 1995), cover price $22.95 | also contains Handbook of Nursing Diagnosis | About this edition: This handbook provides information on nursing diagnosis and collaborative problems. 9781442391673 | Unabridged edition (Simon & Schuster, June 30, 2015), cover price $19.99 | About this edition: New York Times bestselling author and award-winning educator Ron Clark applies his successful leadership principles to the business world in this effective and accessible guidebook, perfect for any manager looking to inspire and motivate his or her team. 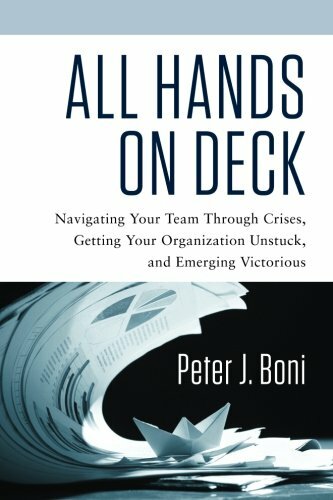 9781601633729 | Career Pr Inc, June 22, 2015, cover price $18.99 | About this edition: Disruption creates ten times the opportunity to advance your organization and your career, according to former CEO and author Peter J. 9780749472580, titled "Making Sense of Change Management: A Complete Guide to the Models, Tools and Techniques of Organizational Change" | 4th edition (Kogan Page Ltd, March 28, 2015), cover price $49.95 | also contains Making Sense of Change Management: A Complete Guide to the Models, Tools & Techniques of Organizational Change | About this edition: Making Sense of Change Management is the best-selling classic text, providing a thorough overview of the subject of change for both students and professionals. 9780749464356, titled "Making Sense of Change Management: A Complete Guide to the Models, Tools and Techniques of Organizational Change" | 3 edition (Kogan Page Ltd, June 28, 2012), cover price $44.95 | also contains Making Sense of Change Management: A Complete Guide to the Models, Tools & Techniques of Organizational Change | About this edition: Written for students and professionals alike, Making Sense of Change Management is the classic text in the field. 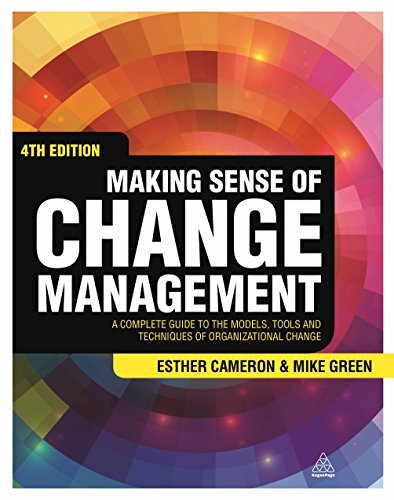 9780749453107 | 2 edition (Kogan Page Ltd, March 28, 2009), cover price $45.00 | About this edition: Written for students and professionals alike, Making Sense of Change Management is a classic text in the field of change management. 9780749440879 | Kogan Page Ltd, March 1, 2004, cover price $39.95 | About this edition: ""In business, either you're an agent of change, or you're destined to become a victim of change. 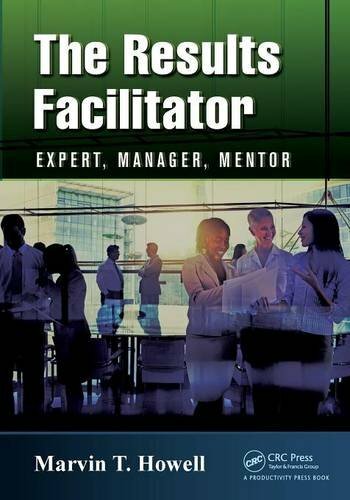 9781482252354 | Productivity Pr, December 3, 2014, cover price $39.95 | About this edition: A facilitator has been traditionally defined as someone who helps a group of people understand their objectives, and assists them in planning to achieve them, without taking a position in the discussion. An extensive analysis of Dicken's mastery in character development. The first part of this study begins by examining the origins of Dickens' techniques for creating idiolects in the variety stage of his day and in the special needs of serialized publication. The second part of the book is devoted to a chronological study of Dickens' major idiolect., from the early period, Mrs. Gamp and Pecksniff onward. 9780312404819, titled "Idiolects in Dickens: The Major Techniques and Chronological Development" | Palgrave Macmillan, January 1, 1986, cover price $39.95 | also contains Idiolects in Dickens: The Major Techniques and Chronological Development | About this edition: An extensive analysis of Dicken's mastery in character development. 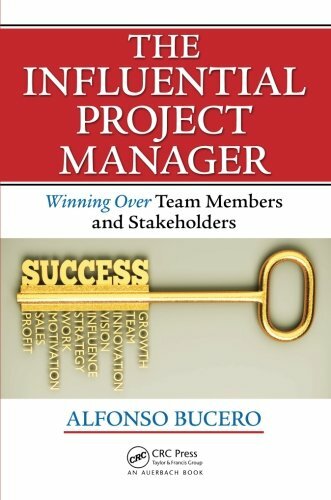 9781466596337 | Auerbach Pub, July 25, 2014, cover price $50.95 | About this edition: If you want to be a successful project manager, you need to become a person of influence. 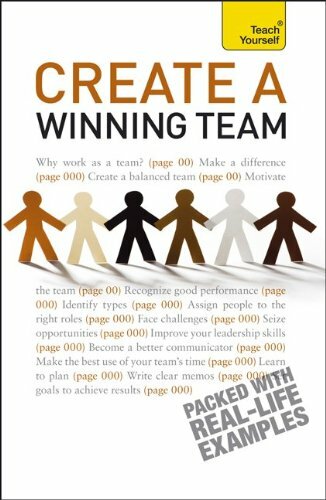 9780749476052 | 2 edition (Kogan Page Ltd, March 28, 2014), cover price $75.00 | About this edition: Organizations are most effective when the teams accountable for the organization's success are performing to the best of their abilities. 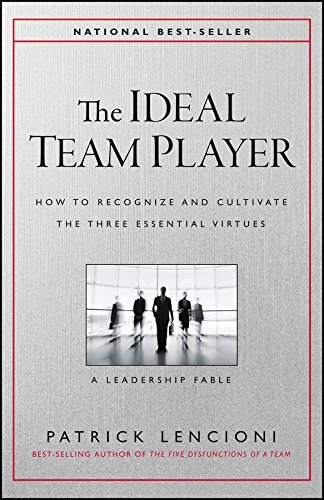 9780749458836 | Kogan Page Ltd, May 28, 2011, cover price $39.95 | About this edition: Organizations are most effective when the teams accountable for the organization's success are performing to the best of their abilities. 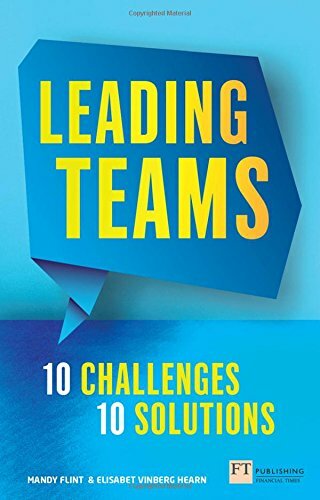 9780749469702 | 2 edition (Kogan Page Ltd, March 28, 2014), cover price $39.95 | About this edition: Organizations are most effective when the teams accountable for the organization's success are performing to the best of their abilities. 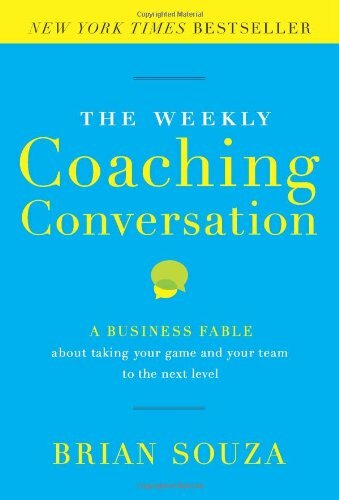 9781118636701 | John Wiley & Sons Inc, September 23, 2013, cover price $24.95 | About this edition: Five common problems your team is susceptible to—and the one thing you can do to fix all of them There are so many ways a team can go wrong. 9781466577091 | Auerbach Pub, December 11, 2013, cover price $69.95 | About this edition: This is not another how-to guide for program managers or another reiteration of the Project Management Instituteâs standards for program management. 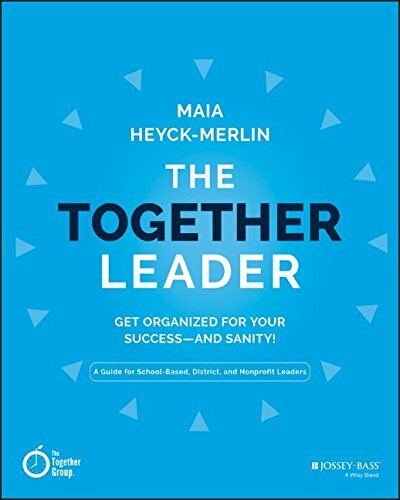 9780071805445 | McGraw-Hill, May 14, 2013, cover price $27.00 | About this edition: LEARN HOW TO SPOT TALENT, BUILD A GREAT TEAM, AND WIN IN BUSINESS! 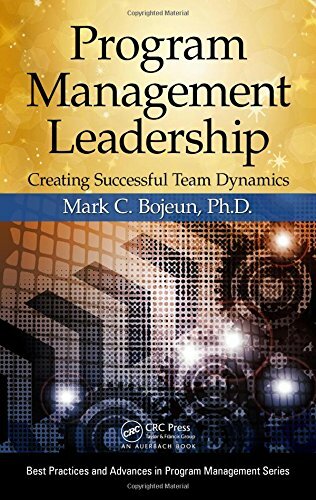 9780787988739 | Jossey-Bass Inc Pub, March 18, 2013, cover price $32.95 | About this edition: A proven approach for helping leaders and teams work together to achieve better decisions, greater commitment, and stronger results More than ever, effective leadership requires us to work as a team, but many leaders struggle to get the results they need. 9780781761307 | 11 pck edition (Lippincott Williams & Wilkins, August 1, 2005), cover price $34.95 | About this edition: The newly revised Eleventh Edition of this best-selling handbook is an easy-to-carry, accessible guide to the latest NANDA-approved nursing diagnoses. 9780781733663 | 9 spi sub edition (Lippincott Williams & Wilkins, December 1, 2001), cover price $28.95 | About this edition: This handbook is a quick reference to nursing diagnosis. 9780781719711 | Lippincott Williams & Wilkins, May 1, 1999, cover price $24.95 | About this edition: This portable handbook offers the reader easy access to nursing diagnoses and collaborative problems. 9780984762514 | Atlasbooks Dist Serv, October 11, 2012, cover price $14.95 | About this edition: Improve performance. 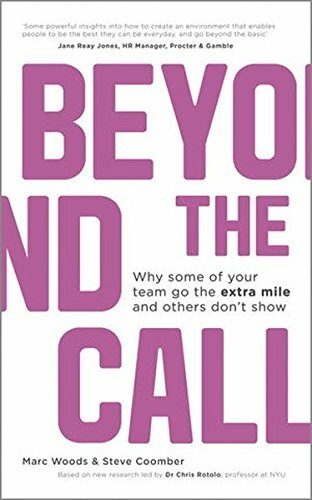 9781119962588, titled "Beyond the Call: Why Some of Your Team Go the Extra Mile and Others Don't Show" | 2 edition (John Wiley & Sons Inc, January 22, 2013), cover price $28.00 | About this edition: Why some team members go the extra mile while others don't--and how to get more out of everyone Business leaders know that some members of their teams go above and beyond while others get by doing the bare minimum. Product Description: You CAN make a tangible difference to the performance of your teams! 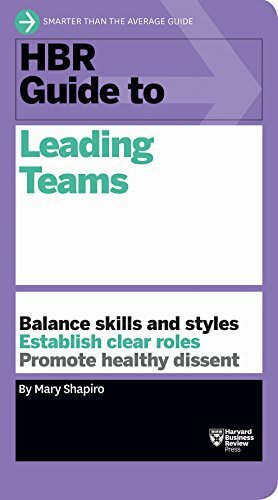 Create a Winning Team is a commonsense guide to successful team working. 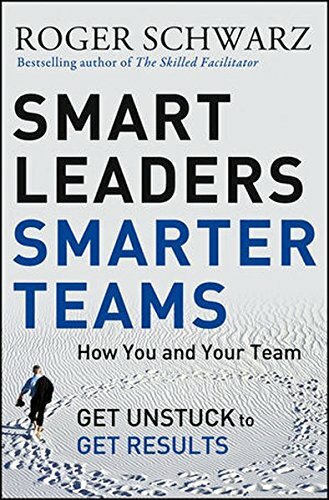 It focuses on the skills that team leaders AND teams need to develop to work together effectively. 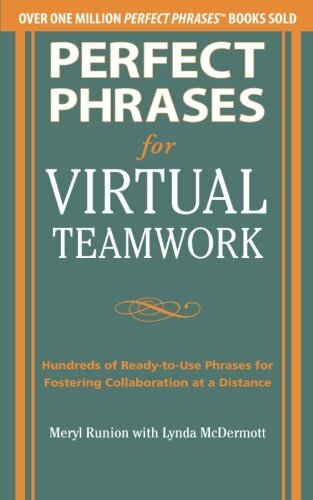 9780071785259 | McGraw-Hill, February 10, 2012, cover price $15.00 | About this edition: You CAN make a tangible difference to the performance of your teams! 9780071783842 | McGraw-Hill, January 30, 2012, cover price $12.00 | About this edition: THE RIGHT PHRASE FOR EVERY SITUATION .